Local Muslim students are gathered to remember three fellow college students who were killed in North Carolina. HOUSTON (KTRK) -- It's an emotional vigil tonight as students from the University of Houston gather to pay tribute to the three Muslim students killed in North Carolina last Tuesday. 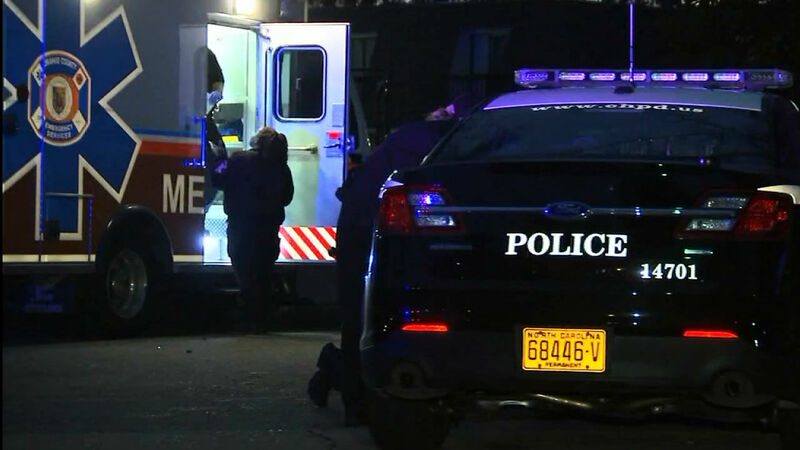 Those University of North Carolina students were shot to death in their apartment complex. Police have said it was likely over a parking dispute with a man named Craig Hicks but authorities are now investigating to see if this attack was a hate crime. Some students here in Houston say they feel like there has been a growing anti-Muslim sentiment, especially after the Quba Islamic Institute fire. They say the students who were killed were hard-working, academically successful, model Muslims and an example of what America should see Muslims as. Deah Shaddy Barakat, Yusor Mohammad Barakat, and her sister Razan Mohammad Abu-Salha were all killed. "We're doing what we can and we're trying to spread as much love as we can, only reason were here we want to show people that we don't have anything to protest we're here to show our love and support to the families of the three people who have passed away," said organizer Dania Albaba. The vigil will continue until 8pm.